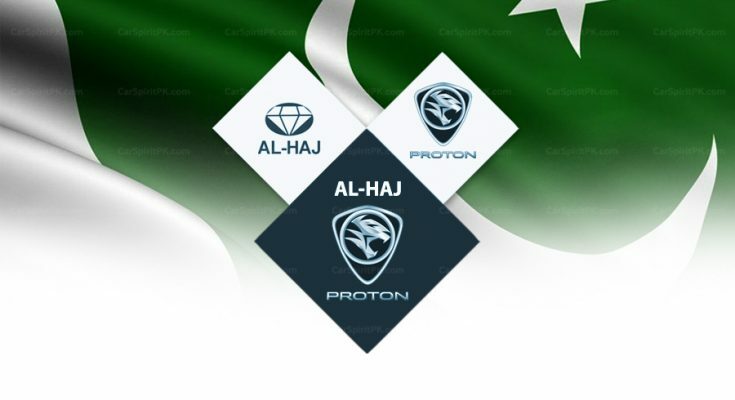 Al-Haj Group of Pakistan have signed an agreement with Malaysian automaker Proton as the exclusive authorized distributor and assemblers of Proton vehicles in Pakistan. 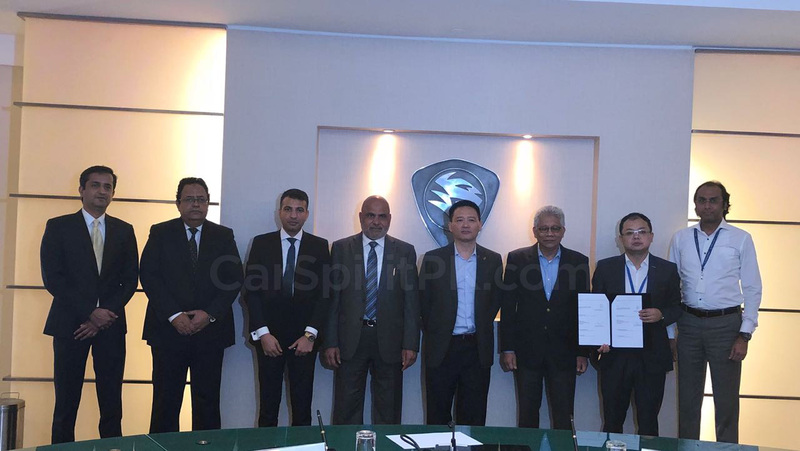 Agreement signing ceremony was held on the 29th of August at Proton Motors Head Office in Kuala Lumpur. Mr. Hilal Khan Afridi along with the Alhaj Group Chairman Mr. Haji Shah Gul Afridi, Mr. Nadeem Ahmed Salmi and Mr. Farhan Hafiz were present at the signing ceremony. 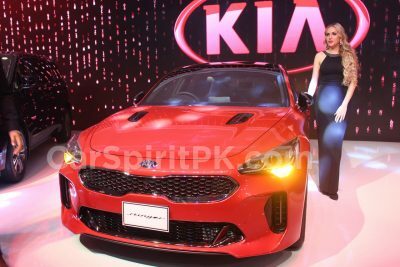 As per the agreement, Al-Haj will introduce modern and technologically advanced vehicles including hatchbacks, sedans, crossovers, SUVs and MPVs in Pakistan. 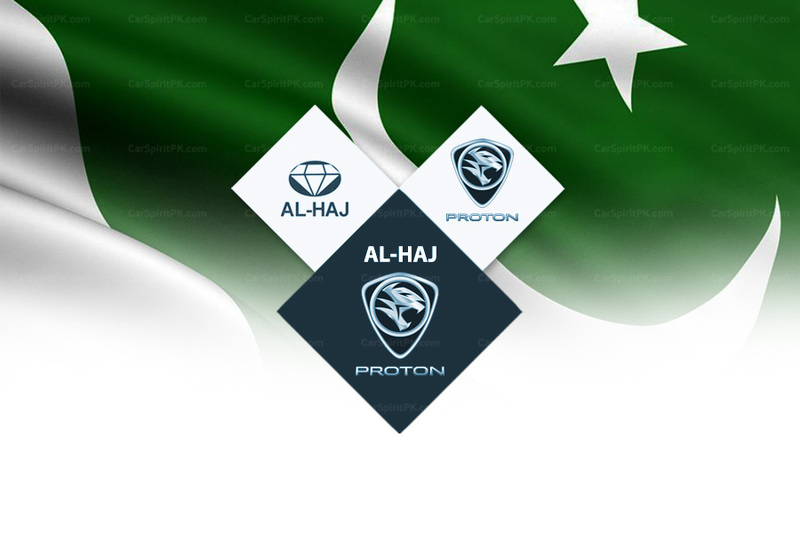 Reportedly Al-Haj has also acquired land for a separate assembly plant for Proton cars in Karachi. 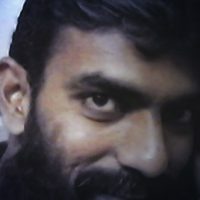 Al-Haj Group is already the authorized distributor & assemblers of FAW heavy & light commercial and passenger vehicles as well as Hyundai heavy vehicles in Pakistan. 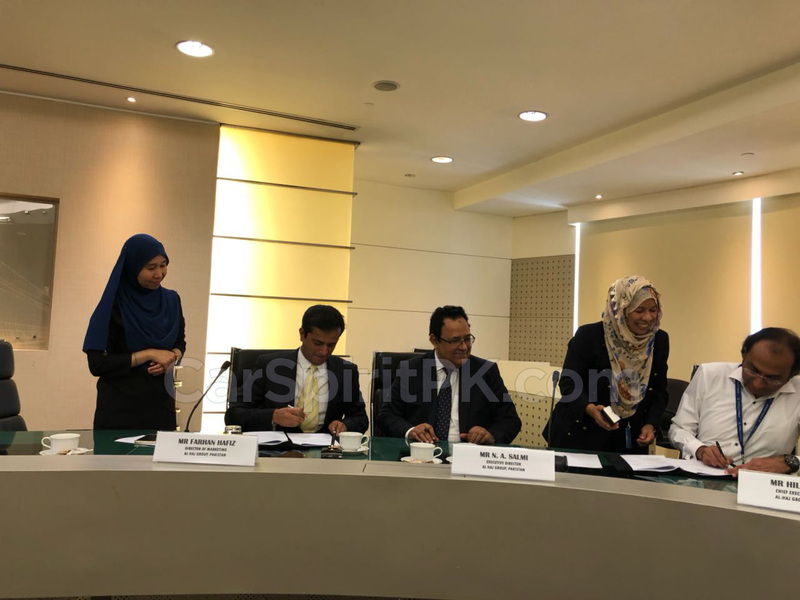 The agreement with Proton will diversify their presence in the automobile sector of the country. Proton cars were introduced in Pakistan by Royal Automobiles during the previous decade. 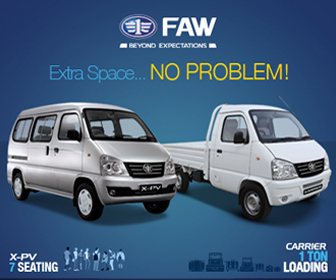 However the vehicles, which were imported as CBU were unable to see success in our market. 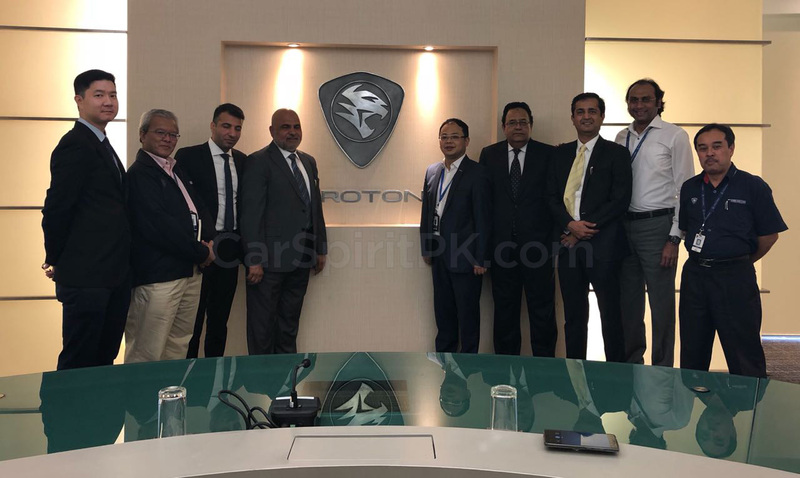 Now with a financially strong Al-Haj group, and with their intention to locally assemble the vehicles, Proton cars have a strong chance to see success in Pakistan. 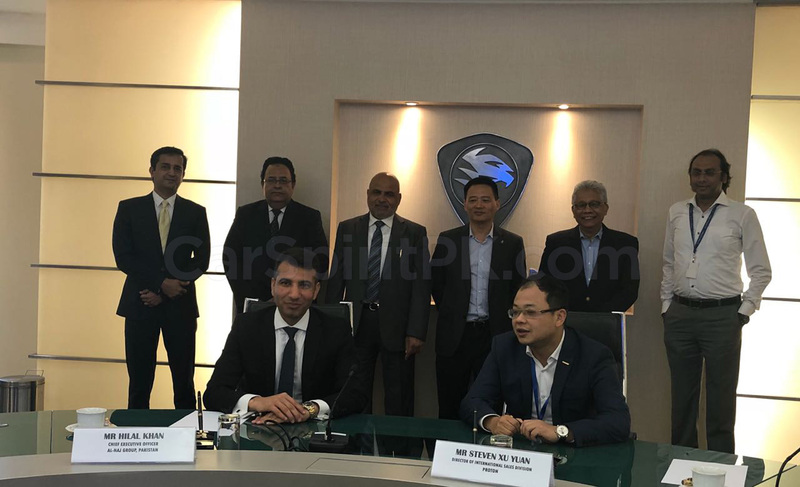 It is imperative to mention that last year, China’s auto giant Zhejiang Geely Holding Group had bought a 49.9% controlling stake in Proton Holdings in a deal valued at $107 million. 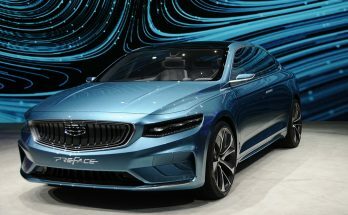 At the time of takeover, Geely announced that the company is committed to supporting the transformation of Proton with its expertise, and aims to build Proton into the most competitive brand in Malaysia and a leading brand in Southeast Asia. 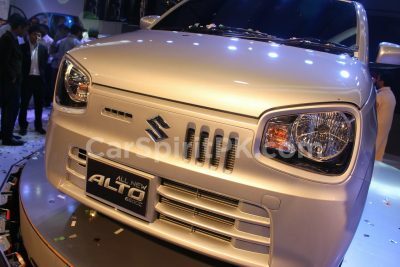 According to reports Geely intends to penetrate the Southeast Asian markets with its technology and products using Proton’s brand name. Not only this, the Chinese carmaker intends to dominate the RHD (Right Hand Driven) markets with its range of vehicles sold as Proton. 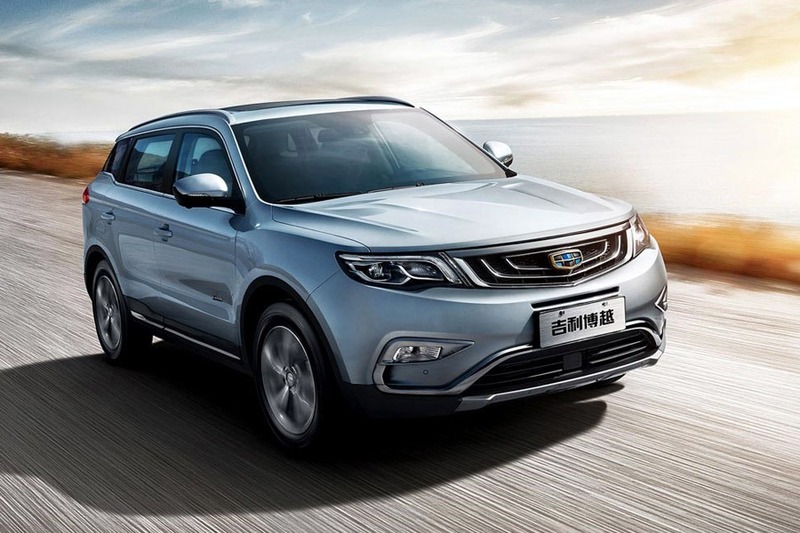 Geely is set to bring forth, one new model every year starting with the Boyue SUV in Malaysia which is expected to launch towards the end of 2018. 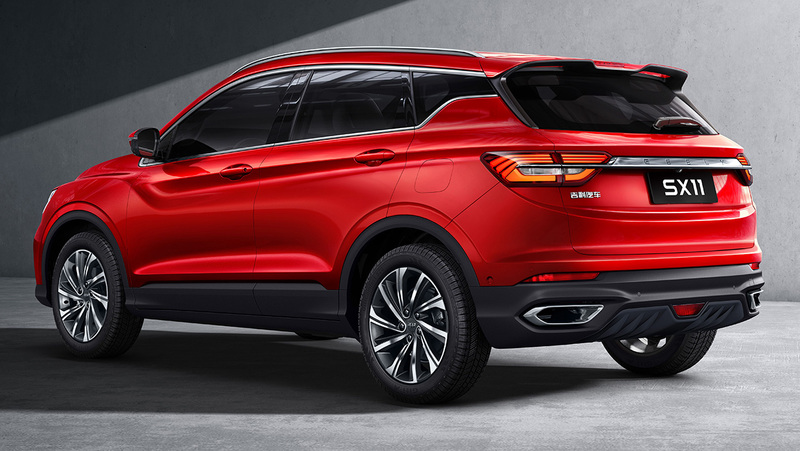 The RHD version of the Boyue SUV is currently in testing phase and will be launched as Proton’s first SUV with a slight makeover later this year. 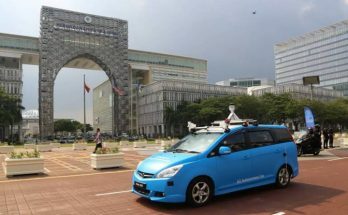 Now with Al-Haj having partnered with Proton, somewhere down the line we might well be able to see Proton branded modern Geely vehicles running on our roads. Stay tuned to CarSpiritPK for more information on Al-Haj Proton partnership.